conditions. It is made from a cold rolled sheet steel and coating with hot-dip galvanized or polyester powder coated. 200 mm. 3,000 mm. 100 mm. 2 mm. 2,300 Baht. 300 mm. 3,000 mm. 100 mm. 2 mm. 2,500 Baht. 400 mm. 3,000 mm. 100 mm. 2 mm. 2,700 Baht. TQR-500 500 mm. 3,000 mm. 100 mm. 2 mm. 2,900 Baht. TQR-600 600 mm. 3,000 mm. 100 mm. 2 mm. 3,100 Baht. TQR-700 700 mm. 3,000 mm. 100 mm. 2 mm. 3,400 Baht. TQR-800 800 mm. 3,000 mm. 100 mm. 2 mm. 3,700 Baht. TQR-900 900 mm. 3,000 mm. 100 mm. 2 mm. 4,000 Baht. 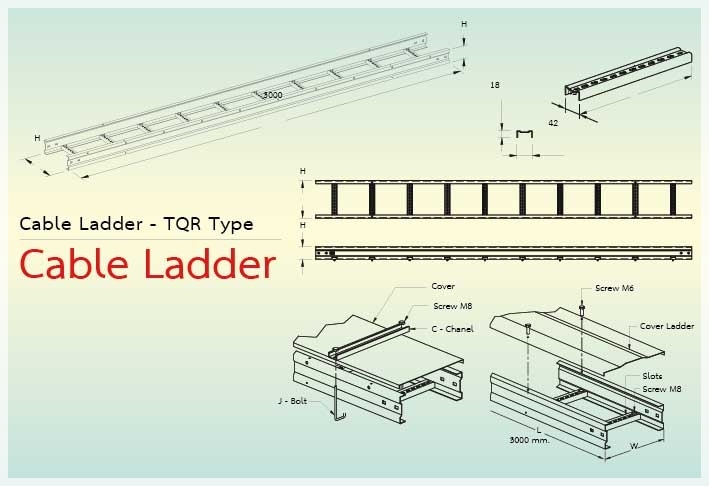 TQR-1000 1,000 mm. 3,000 mm. 100 mm. 2 mm. 4,300 Baht. © Copyright 2010 THAIROONGROJ PHISAN Co., Ltd. All right reserved.